We doubled down on this decadent chocolate cake ball by layering chocolate on top of chocolate. Who doesn't like chocolate? No one we know. 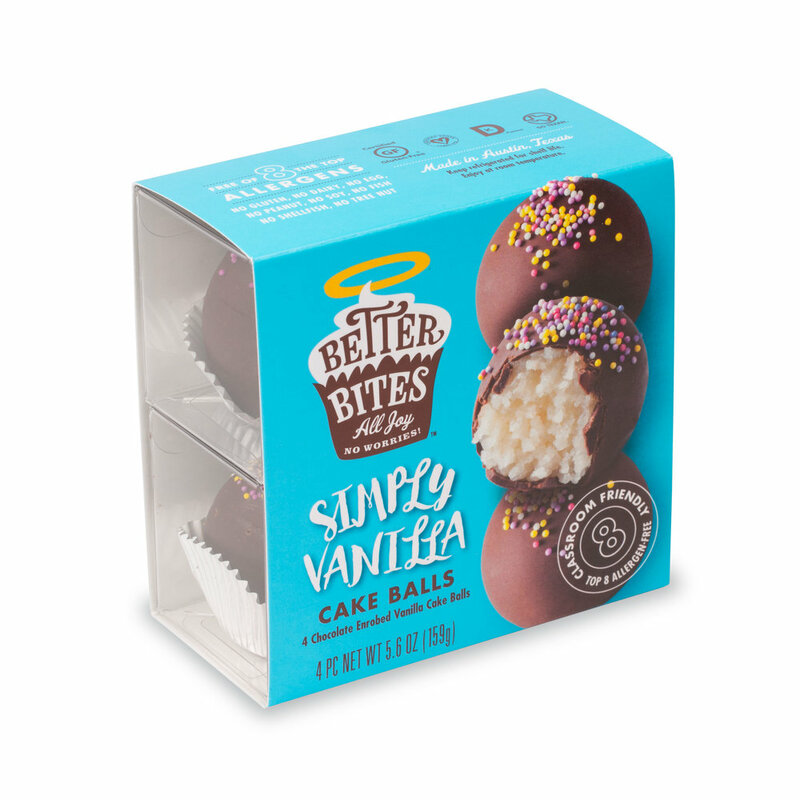 We made these vanilla cake balls even simpler by getting rid of the bad stuff - gluten, dairy, eggs, and more. You can actually taste the love and the care that went into making these delicious vanilla treats. This cake ball has no equal. It's like a chocolate covered strawberry in cake form. 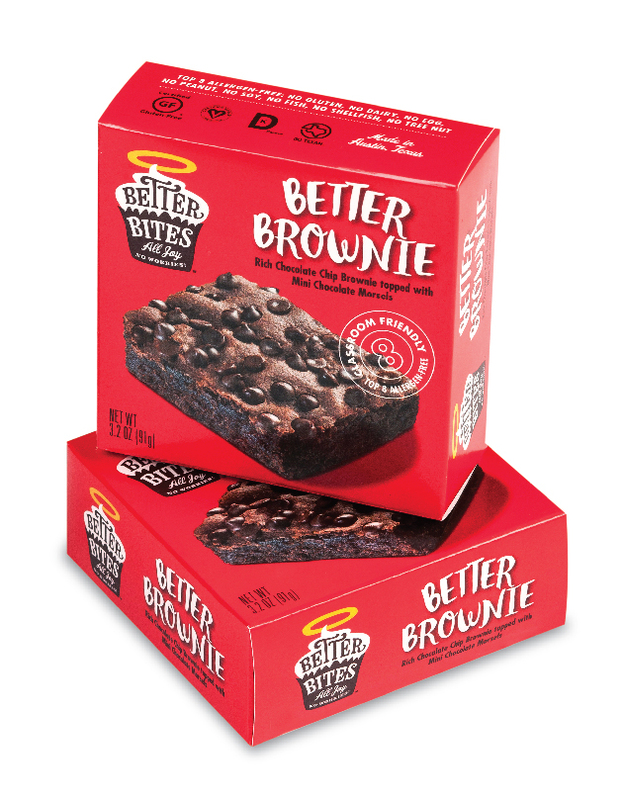 It's like the sweet taste of summer enrobed in chocolate. It's like...well...you get the picture.